Hundreds of home and business owners in Sparta NJ rely on Fredericks Fuel for prompt, dependable delivery of premium heating oil. Our heating oil prices are competitive, and when you factor in the expertise of our staff and superior customer service, it’s clear that Fredericks Fuel offers you the best heating oil value in the Sparta, NJ, area. If you are in search of excellent value for your home energy dollar, don’t overlook Fredericks Fuel. We offer prompt delivery of heating oil in Sparta, NJ, on a will-call or automatic delivery basis. 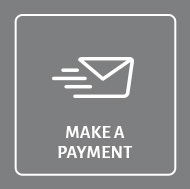 Contact us today to arrange a heating oil delivery—and don’t forget to ask about the benefits of convenient automatic delivery. 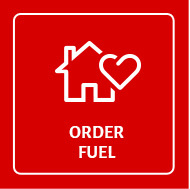 After just one delivery, you’ll want to make Fredericks Fuel your only heating oil company.